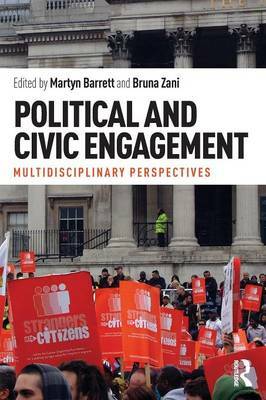 Together, the chapters in this volume provide a comprehensive overview of current understandings of the factors and processes which influence citizens' patterns of political and civic engagement. They also present a set of evidence-based recommendations for policy, practice and intervention that can be used by political and civil society actors to enhance levels of engagement, particularly among youth, women, ethnic minorities and migrants. Political and Civic Participation provides an invaluable resource for all those who are concerned with citizens' levels of engagement, including: researchers and academics across the social sciences; politicians and political institutions; media professionals; educational professionals and schools; youth workers and education NGOs; and leaders of ethnic minority and migrant organizations and communities.